The Kent Collection is crafted from the finest Italian Vegetable tanned Calfskin, sourced from a family run tannery in Ponte A Egola, Italy. 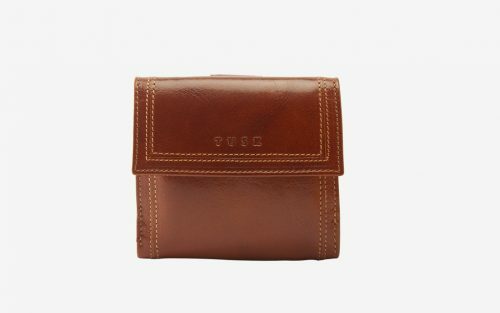 The Indexer Wallet’s compact size can transfer from bag to bag, big or small. With 8 credit card slots, divided billfold, ID window, and exterior flap over snap coin pocket, this small silhouette is the perfect sporty accessory.